Our seamless wall coatings adhere to the wall and can be sanitized making them FDA and USDA approved. 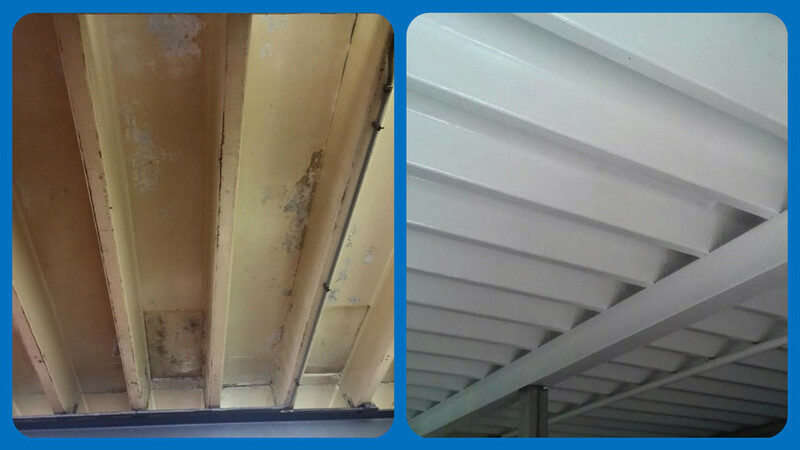 Paint and glass-board have their inherent problems including harboring bacteria and mold, which is a compliance and safety problem. Our wall system consists of fiberglass reinforced random or sheeted fiberglass. This system is extremely durable and easy to clean. Also, it is extremely chemical resistant and does not yellow over time. It creates a seamless barrier that eliminates areas of penetration where mold and bacteria often form. This product is an excellent choice where you would typically use FRP panels or extremely wet environments, and CIP rooms. This product withstands the daily high-pressure steam cleanings required to maintain a hygienic food and beverage facility. Also because of the low odor and quick curing options during installation, our wall system can be applied to or near occupied spaces, limiting downtime in your facility. 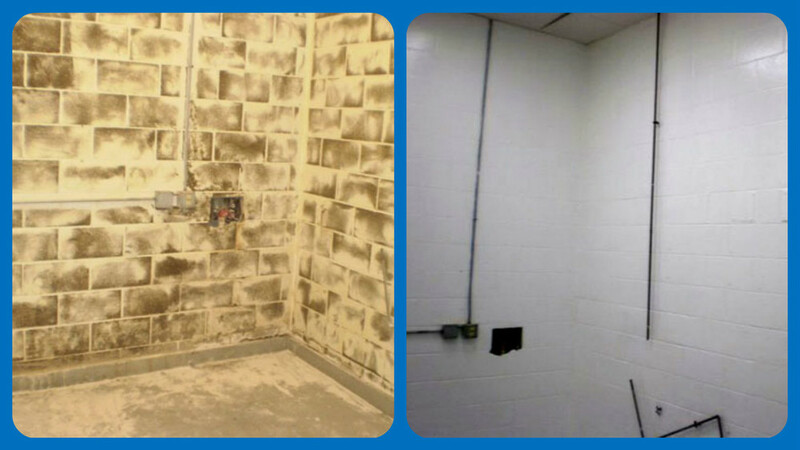 Our seamless wall systems offer a solution and will save your company thousands annually by cutting the costs of re-painting and restoring damaged block and precast walls; not to mention keeping you in compliance with auditors. Maintenance managers spend much less time fixing these problematic areas and more time ensuring your facility is running smoothly. 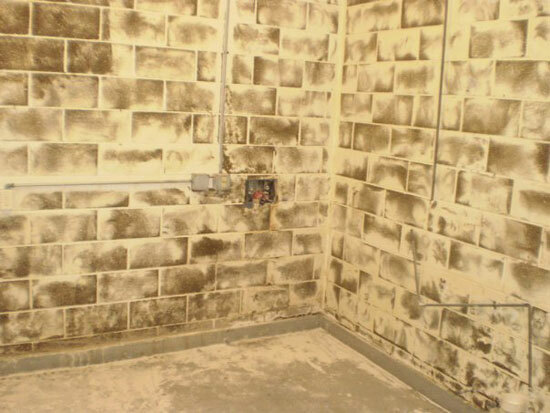 Seamless, chemical resistant wall coatings are a long-term solution for these issues.